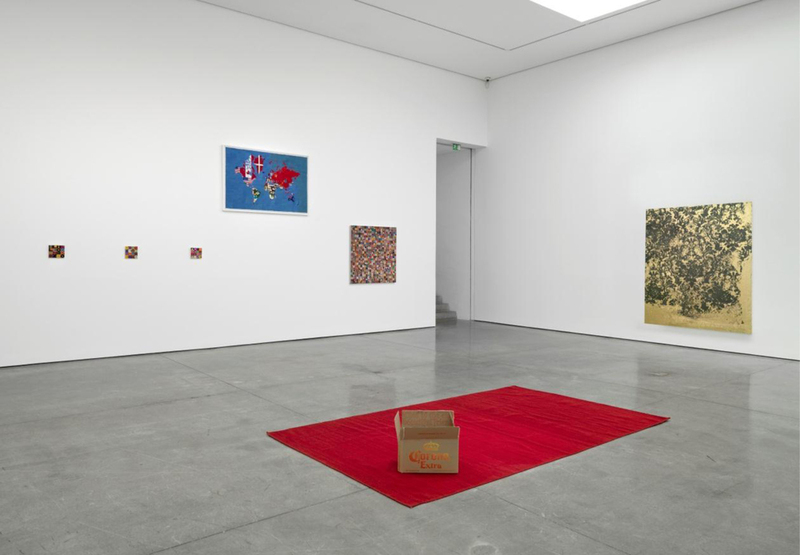 White Cube is pleased to present ‘Losing the Compass’, a group exhibition curated by Scott Cameron Weaver and Mathieu Paris at Mason’s Yard. 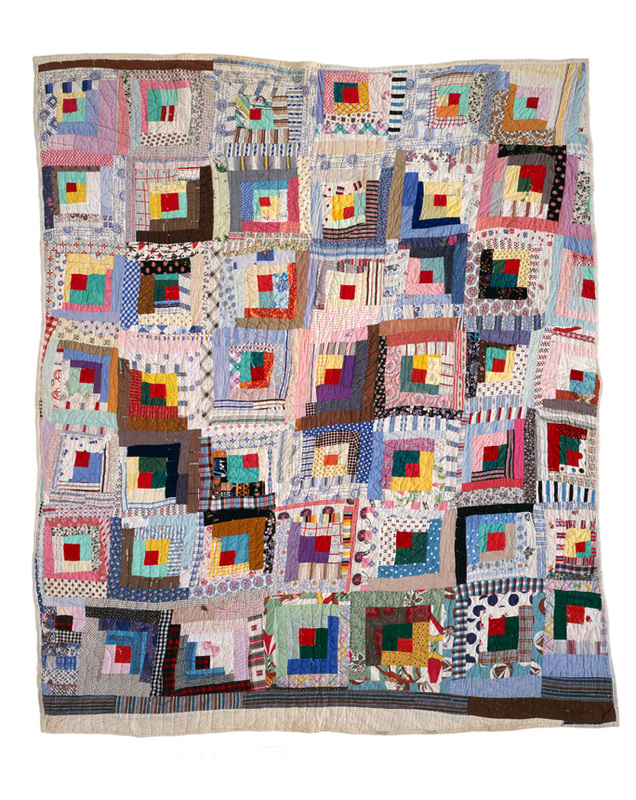 This exhibition focuses on the rich symbolism of textiles and their political, social and aesthetic significance through both art and craft practice. Beginning with the metaphorically charged conceptual work of Alighiero e Boetti, ‘Losing the Compass’ traces the poetic and subversive use of the textile medium through works by Mona Hatoum, Mike Kelley, Sergej Jensen, Sterling Ruby, Rudolf Stingel, Danh Vo and Franz West, wallpaper by 19th century English designer, craftsman and socialist William Morris and a series of quilts made collectively by the Amish and Gee’s Bend communities in USA during the late 19th and early 20th Century. 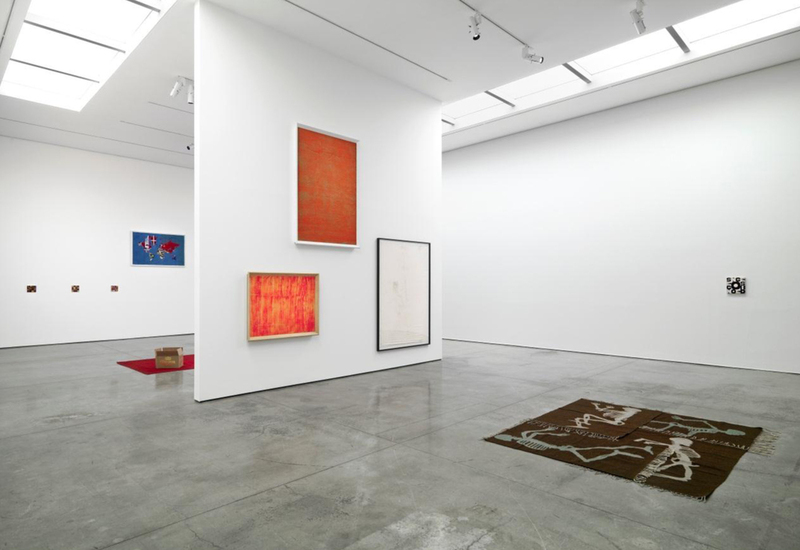 Contesting traditional notions of authorship, Alighiero e Boetti’s work points to hidden boundaries, whether aesthetic, geographic, economic or political, between the so-called ‘East’ and ‘West’. 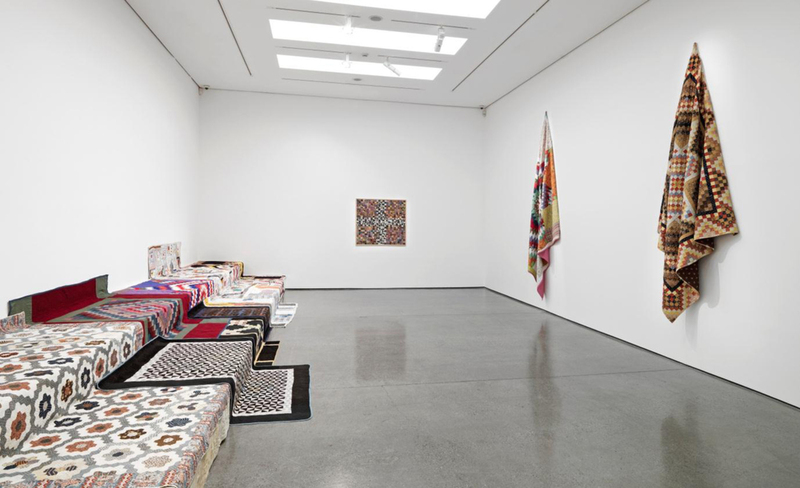 Working collaboratively with diverse groups from across the globe, and particularly with communities of Afghan women embroiderers, Boetti’s sculptures conflate notions of art and craft and individual expression with that of anonymous production. A selection of canvas embroideries mounted on board from the late 1970s and embroideries from both the 1980s and 1990s spell out phrases such as ‘Il Silenzio è D’oro’, ‘A braccia conserte’ or ‘Perdere la Bussola’, from which the exhibition takes its name, across a grid of colourful squares, combining the political, democratic and rigorous elements of Arte Povera with a dichotomy of order and disorder central to Boetti’s oeuvre.